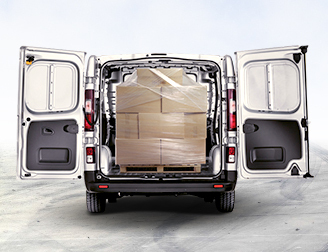 The side door facilitates loading large and heavy objects. 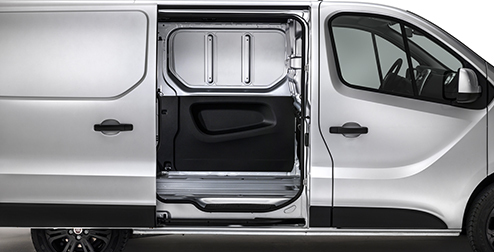 Top-in class loading capacity, extraordinarily compact and agile: all of this and much more in the New Talento. 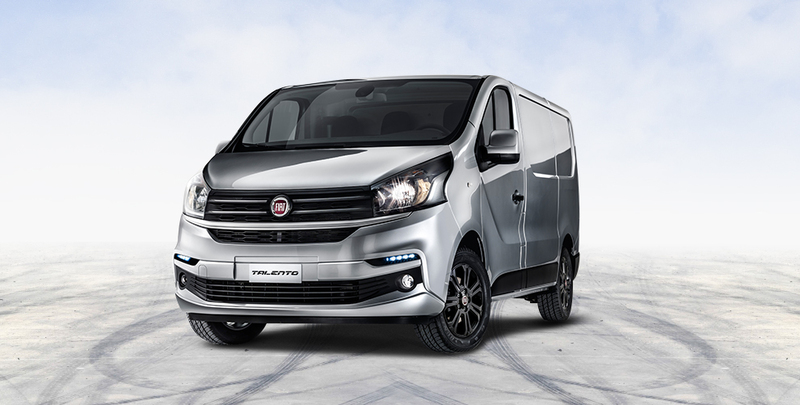 The model, with its generous internal dimensions, great versatility and the ability to adapt to different customer needs, is the perfect workmate for all the professionals in urban streets and on major roads. 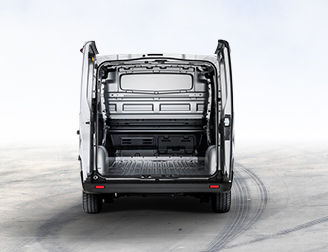 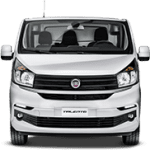 The cargo compartment is accessible from the rear, allowing to use every centimeter of the loading compartment,from the floor up to the roof. 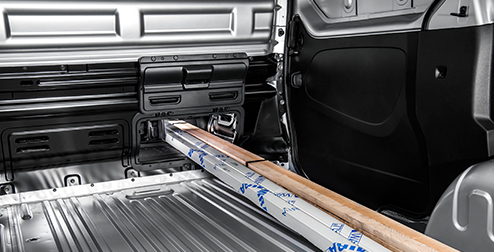 The loading capacity is 5.2 m3 on SWB and 6m3 on LWB. 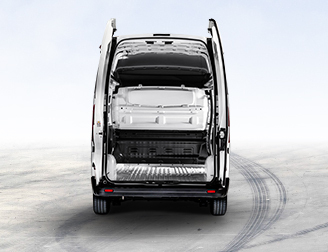 Talento has squared lines, implying a roomy interior and large cargo volume. 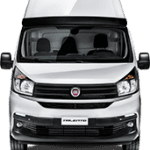 It's versatility helps you choose Talento model that has the perfect combination of height, length and wheelbase for your business.